NAU 40-16- TUR is a name of sailing boat Nautitech 40 ,which has been built in 2016. 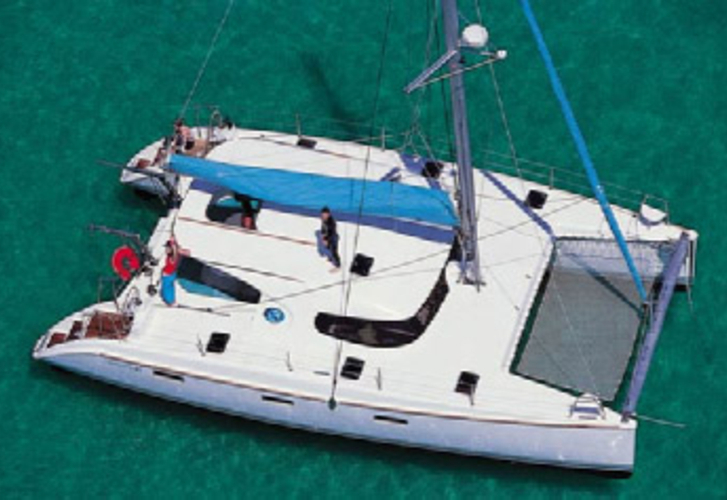 You can rent this sailboat from marina Bodrum in region very close to Bodrum. NAU 40-16- TUR is furnished with 10 berths. Beds on the sailboat are configured in 10 layout. 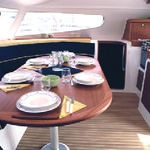 4 cabins are placed inside the yacht NAU 40-16- TUR. Look for more yachts by going here: Catamarans Bodrum. Passengers can feel comfy on this sailing boat , because there are 2 WC with showers for their disposal. With 200.00 l liters in fuel tank you can sail really far and still be independent because of 500.00 l liters in tank for water. NAU 40-16- TUR is driven by engine 2x30 hp. Yacht's dimensions are: lenght overall - 12.19 meters , width - 6.40 m and 1.20 m of depth. Deposit there is 3000.00 EUR. 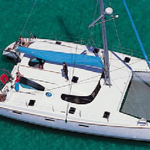 In our search engine you can quickly check avalailability of yacht NAU 40-16- TUR from Bodrum by going to this section: Catamarans Turkey.